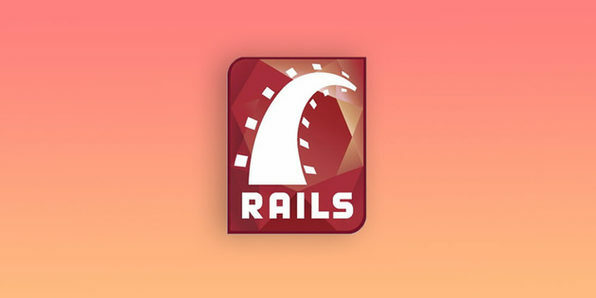 Rails is a framework designed to work with the Ruby programming language to develop database-enabled web applications quickly and easily. It's an extremely valuable framework for programmers to know, and can qualify you for many promising development positions. In this course, you'll create and run a few simple applications from scratch, and get up to speed with Rails. The EDUmobile Academy was founded in 2008 as a bootstrapped initiative of Vishal Lamba, who has been actively involved in the technology space since 1989. We're very passionate about creating courses that have world class standards, and providing heroic support to our community of learners. Every course is created by USA based, technologically qualified mentors, having an absolutely clear diction and command over spoken English. Over the years we've provided guidance and training to a developer community of over 80,000. For more details about this course and instructor, click here. Ever wanted to create apps for Apple products but didn't know how to start? Well, here's your answer. 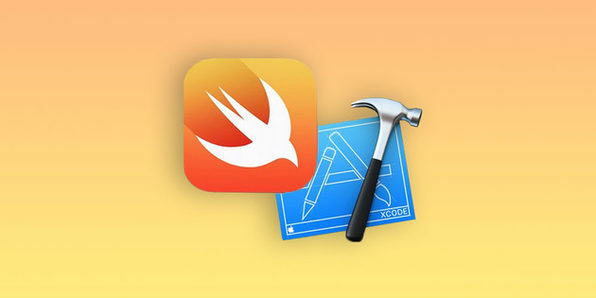 This course will introduce you to Apple's programming language, Swift 2, and teach you how to write programs in Apple's integrated development environment, Xcode 7. Soon enough, you'll be able to write full applications for iPhone, iPad and OS X, and could even get yourself paid to do it. 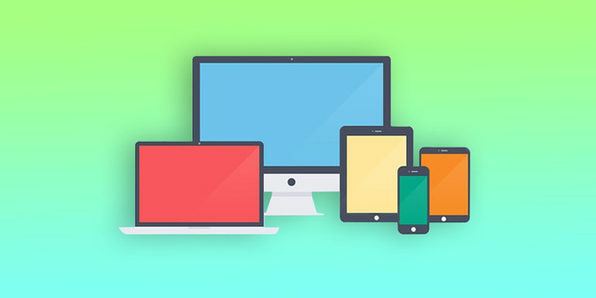 With smartphone and tablet use at an all-time high, the ability to develop responsive websites (websites that adapt to varying screen sizes/resolutions) is of paramount importance. 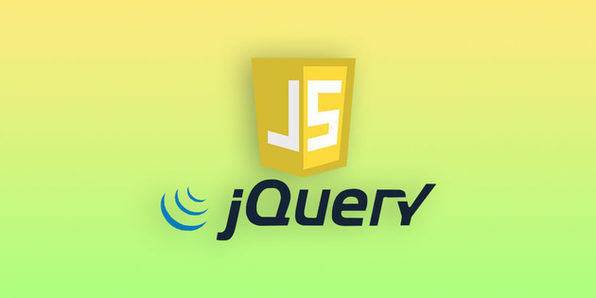 Walk away from this project-based course with the strategies, tools, tips, and tricks for generic web design in HTML5 and CSS3, as well as all the Bootstrap 3 skills you need to build responsive websites. 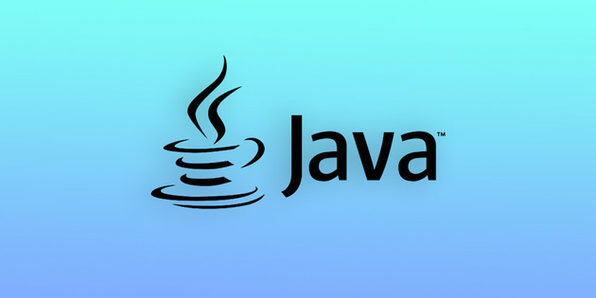 Java is one of the most powerful web development languages on Earth and is used in everything from mobile phones to Blu-Ray players. It's an extremely portable language, meaning programs written in Java are easily moved between platforms without changing code, which makes Java very useful and desirable. This course will give you all the skills you need to start creating apps in Java. 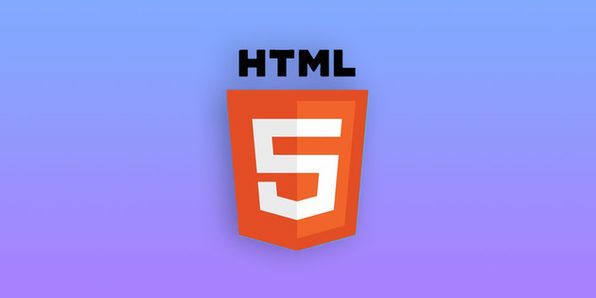 HTML5 is the current version of HTML, a markup language used for structuring and presenting internet content. Knowing HTML is essential to a site's design, accessibility, and navigability, which keeps HTML coders constantly in demand. In this course, you'll learn how to create stunning websites in HTML5 and CSS3, putting you well on the path towards a high-paying development career.